Creating relationships with your pharmacists helps in building stronger communities. Northway Pharmacy is quickly becoming a recognized brand by uniting pharmacies under one umbrella of health. They are the same pharmacies you’ve come to trust over the years and Northway wants to keep it that way. Understanding the high standards expected, Electra Sign was asked to design and manufacture unique LED signage that would further increase this growing brand. With multiple pharmacists excited to accept this partnership and the shared goal in healthcare, this trusted name is quickly becoming recognized. Continuing to develop pharmacy practices is what the team at Northway does and whom better to do it with, then your well-known pharmacist. Visit the Northway Pharmacy website today and learn more about their services and locations in your community. 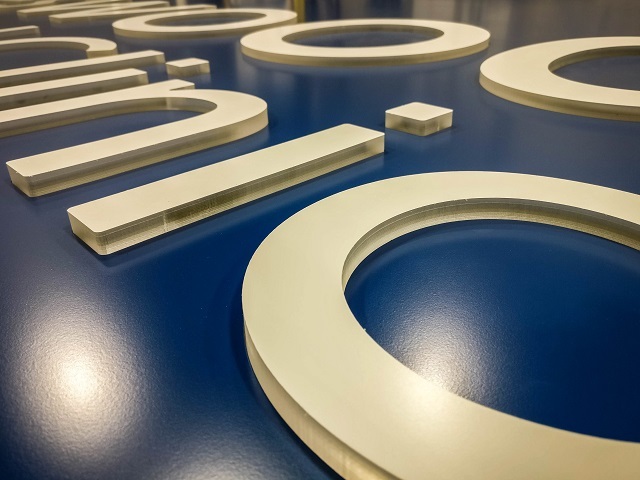 Sign details: Eco-friendly LED illuminated sign cabinets that feature routed out graphics backed with ¾” thick clear acrylic push thru letters to create a beautiful halo effect at night. Sign cabinets are finished with a high-gloss aircraft quality paint finish to last many years. 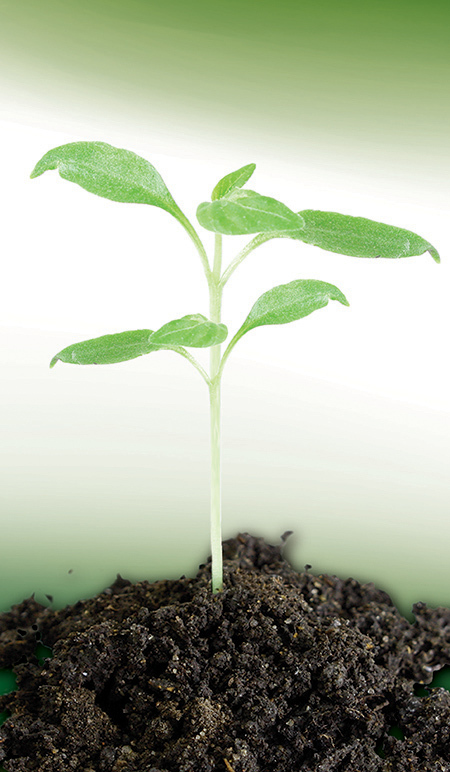 Since 1979 when they first sprung forth from Saskatchewan soils, BioAgronics has been setting the standard for improving the fertility of soils and the growth cycles of plants with their products. Now with their feet firmly planted in Headingley, Manitoba – they continue to be recognized as groundbreakers in soil solutions and sciences. Edward Mayer and his company develop their top-performance bio-stimulants through continuous research, including over a decade of oil field land reclamation, and on-farm studies in Manitoba, Saskatchewan, and Alberta. Edward Mayer and his company develop their top-performance bio-stimulants through continuous research, including over a decade of oil field land reclamation, and on-farm studies in Manitoba, Saskatchewan, and Alberta. Working with Lorellee and her team, Electra Sign designed a pylon that accented both their building as well as their unique landscaping stone. The resulting LED illuminated structure symbolizes the fruits of their success and serves as an entry point to the company driveway. Known as Stewards of the Land, learn more about BioAgronics and their prairie-wide importance by visiting them today!